Changing your way of thinking is a big adjustment for a lot of people. Of course, we go through life expecting our lives to look different as we age, but when it comes to those of us with MS that’s a hard pill to swallow. In episode 17 we talked about how difficult it can be to accept the fact that yes, life has changed, & we HAVE to alter our lives a bit. So what does that look like? For those of us with MS, it means we paradigm shift. This week we had the pleasure of having a brilliant neurologist, Dr. Aaron Boster, provide us with vital information about paradigm shifting, and what it looks like for Multiple Sclerosis patients. Dr. Boster of Ohio Health MS Center in Columbus Ohio says that paradigm-shifting is, learning how to adapt despite the MS challenges that step in your way. Take a look at his video on Youtube about this topic and ask yourself if there are areas in your life that can benefit from a shift. 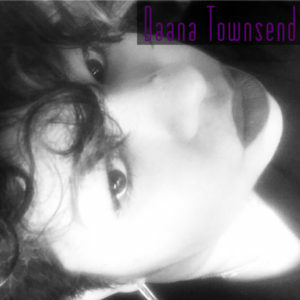 During the podcast, both Daana & I mentioned the emotional toll it can take when you find yourself living a new normal. Quite often this “normal” isn’t one that we are ready to accept into our lives. That’s OK! There is a process when planning and thinking about how life will look as you go through the phases MS. 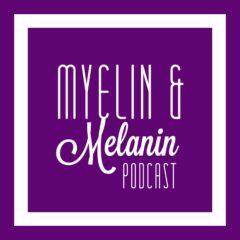 Listen to Episode 18 of Myelin & Melanin! There are many costs associated with being diagnosed with a chronic, progressive disease like MS. These are realities that can leave one…BROKE – literally and figuratively. Not only does the emotional impact often leave us feeling broken, the financial impact is overwhelming and quite often devastating. Join us as we discuss the costs of living with MS. Listen to Episode 17 of Myelin & Melanin! Check out Dr. Aaron Boster, MD, discussing the concept of paradigm shifting. We were lucky enough to chat with him about this concept in our next episode. Tune in. 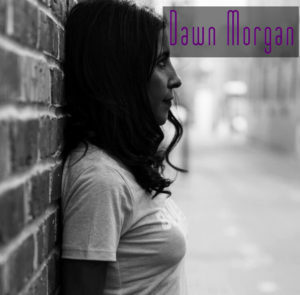 Check out Dawn sharing her experiences with Greenhouse Wellness about treating her MS symptoms with medical cannabis.